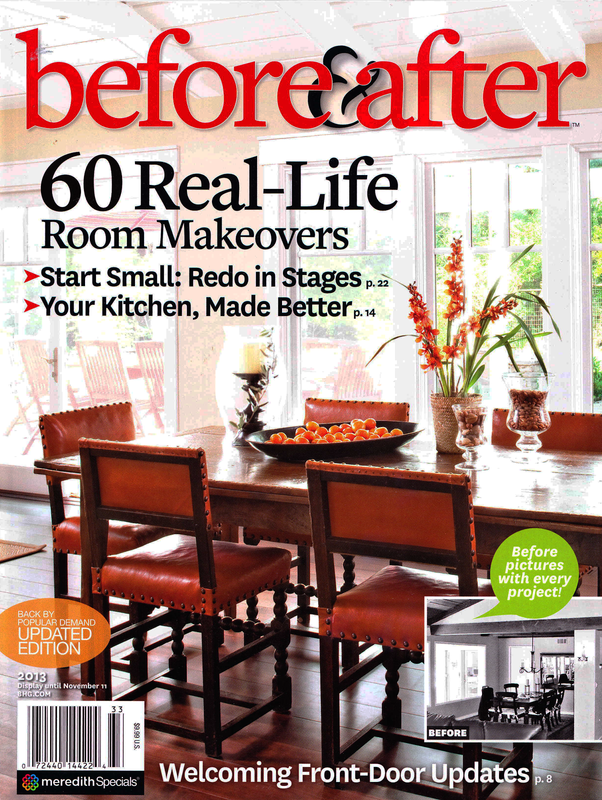 Better Homes and Gardens Magazine is coming to my home next month to photograph my new kitchen. I’m so so happy and can you tell I’m a little excited. That's wonderful! Congratulations; it's a gorgeous kitchen. Yippeeee and Yay! I'm so excited for you. You must be over the top happy. Just think of all that hard work and all that your kitchen project entailed....and now it has all been worth it. What's even better is that you visualized your dream...worked out the plan...and now you are being rewarded for all of it...it's better than you could have ever hoped. I'm happy for you! Yayyyy that is so exciting !! Wow! That is so exciting! I can not wait to see the way they photograph it! Congratulations! You deserve your kitchen is beautiful. Congrats -- luuuuhhhhvvv your kitchen! A dream come true. Congratulations! Yes! That is exciting!! Can't wait to see their pics! So cool!! Wow! I am so excited and happy for you! Good for you and well deserved! How exciting! Congratulations! It is a well deserved honor. how awesome is THAT! I subscribe to them so i can't wait to see your feature. bravo! I can see why! I featured it on my blog a week or so ago because I was doing a post on kitchens with tole trays. I love your kitchen! Congratulations and I cannot wait to see it in print! That's very exciting. Your kitchen is beautiful! 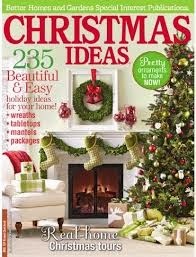 Your kitchen is exquisite, and the magazine spread is well deserved. I will be picking up the magazing for sure! I just visited your kitchen and it is a fabulous makeover. Knowing the you all did so much of the work yourselves is amazing. That's very exciting and so deserved because your kitchen is so pretty. Congratulations, you must be on cloud 9! Have fun with the shoot and tell us all about it! Well of course they would do your kitchen, it is fabulous! Congratulations, I am so exctied for you. Hope you are feeling well!